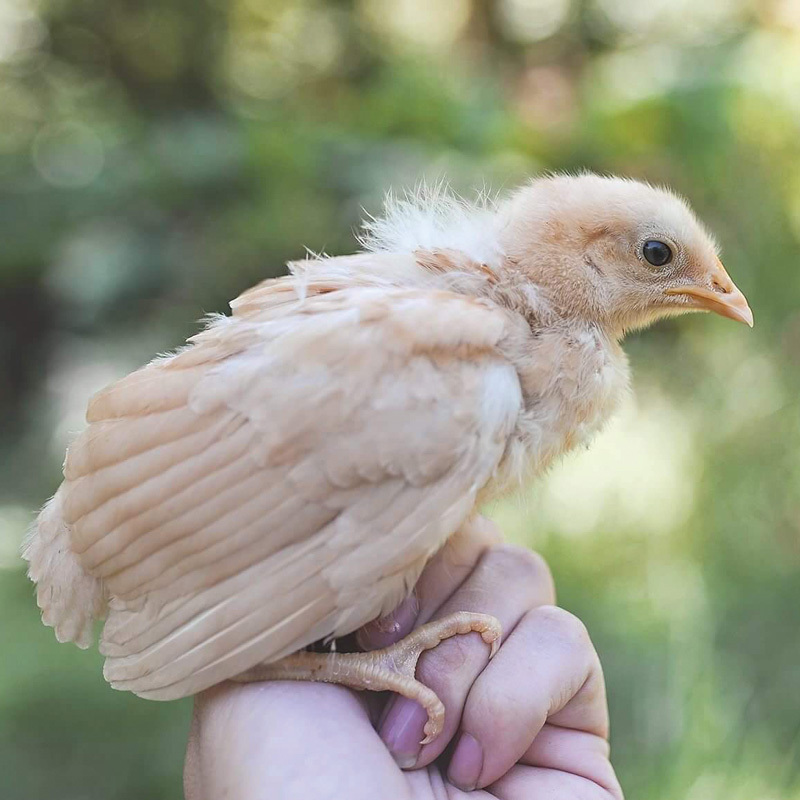 The Buff Minorca has a large comb, long wattle, large white earlobes and compact, buff-colored feathering. 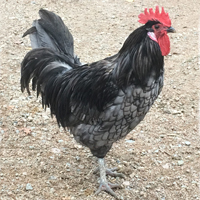 Their large combs are very typical for the breed and the hens' combs will tend to fall to one side, almost covering one eye. The hens lay good sized white eggs and are nonsetters. 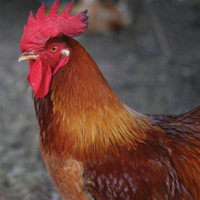 Minorcas are the largest, and heaviest, of the Mediterranean poultry breeds — mature males can reach 9 pounds and females average about 7.5 pounds. 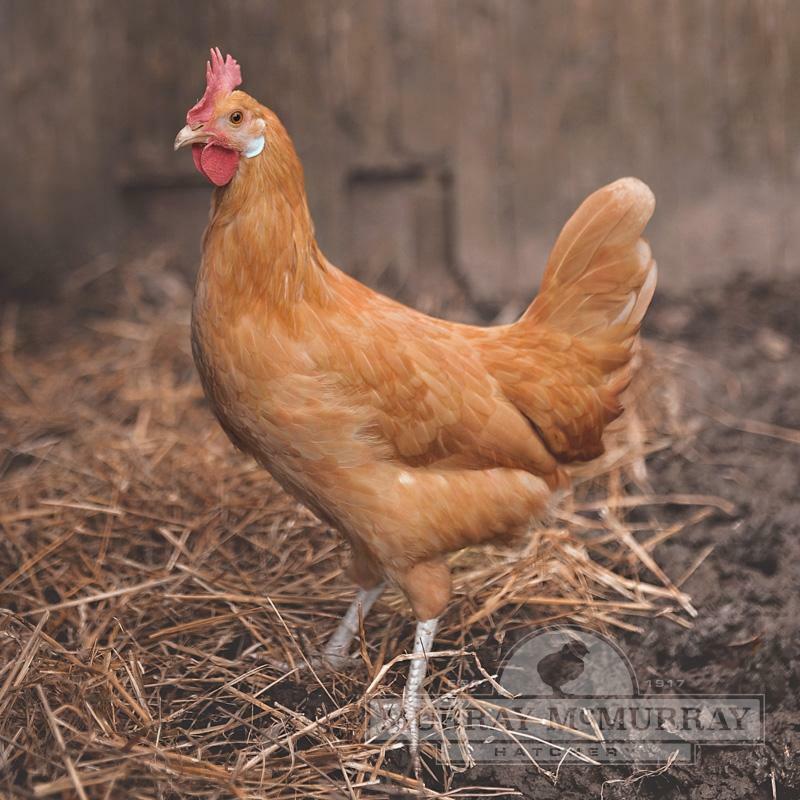 This breed are excellent in free range settings and warmer climates. Interesting....Last year I ordered a variety to get an idea of what I liked best. I ordered one buff minorca because there were no orpington available. We call her Crazy Alice. 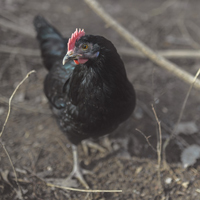 She is the noisiest bird in a coop of 34 hens and two roosters. She won't let you near her and squawks nearly all day. Fortunately, I don't really mind. I find all chicken noises soothing. although I would not recommend if your neighbors are close by or internet of noise. That said, she lays a huge white egg every day! I gave 5 stars because she keeps my yard interesting. Poor layers, Very FlightyI ordered both buff and black minorcas and they are all wild, nervous birds. 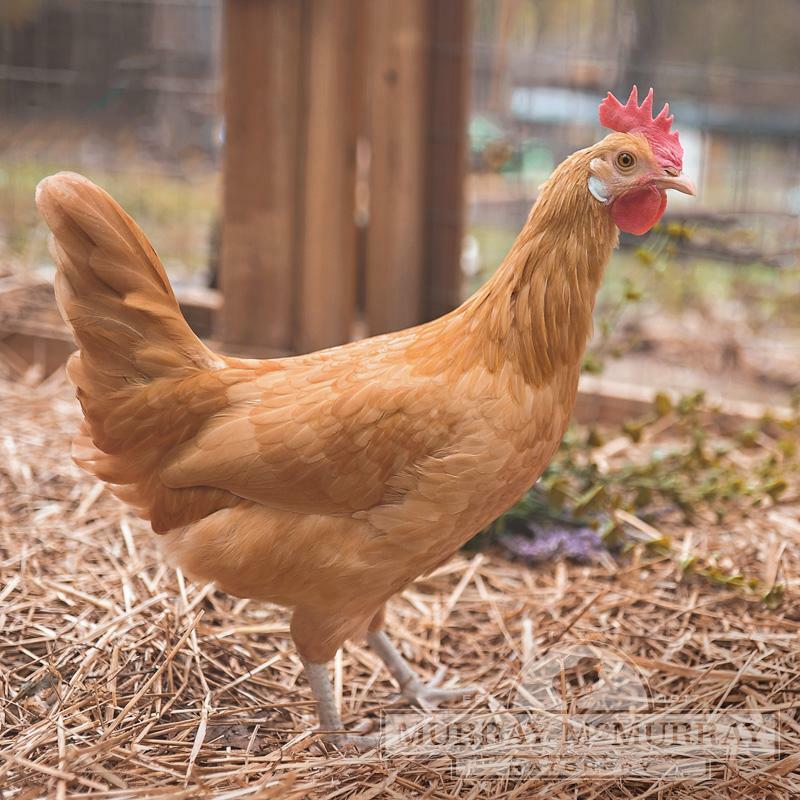 They do not lay very often; when they did start laying i had trouble training them to lay in the nesting boxes. 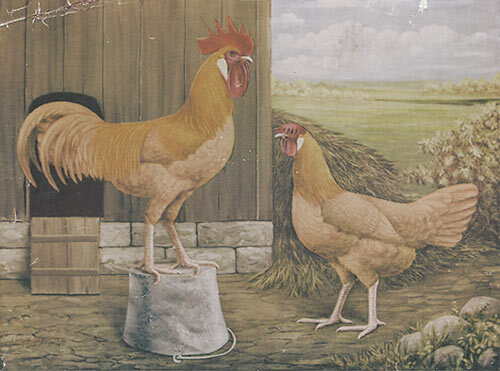 they would often go and lay eggs under bushes, or in flowerbeds. Very frustrating! 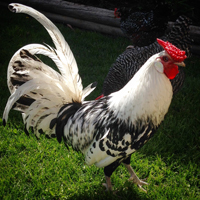 Also, every single Minorca rooster i got was mean and would attack when we approached the coop to collect eggs.